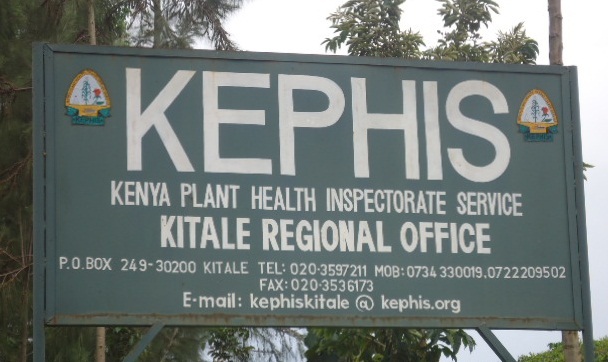 The Kenya Plant Health Inspectorate Service (KEPHIS), a government parastatal whose responsibility is to assure the quality of agricultural inputs, has failed to secure title deeds for 11 parcels of land. According to the National Land Commission, 48 private developers and grabbers have been allocated leases. 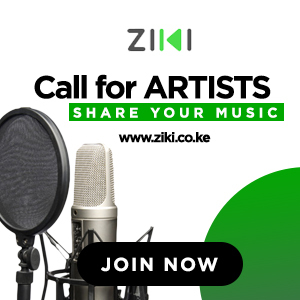 In 2012, the Kenya Plant Health Inspectorate Service managing director Dr. James Onsanto said the service had over 300 acres of land initially, but it had been reduced to 100 acres of land with the rest in the hands of grabbers in Kitale.